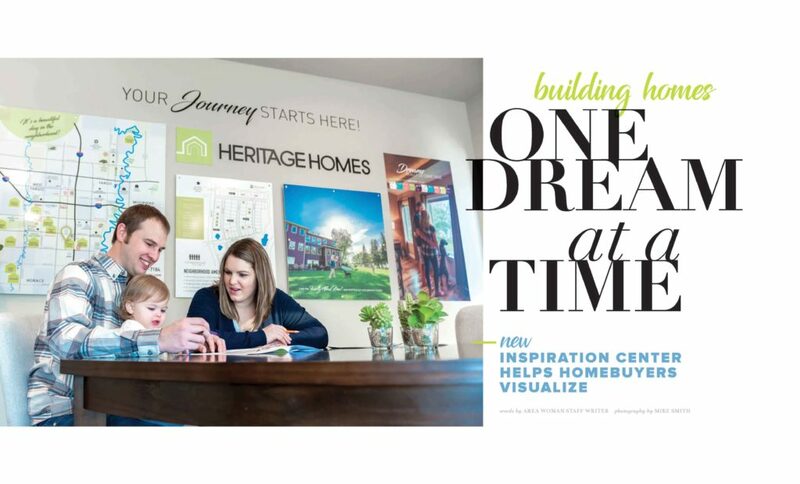 Our thoughts on design, real estate and the community. 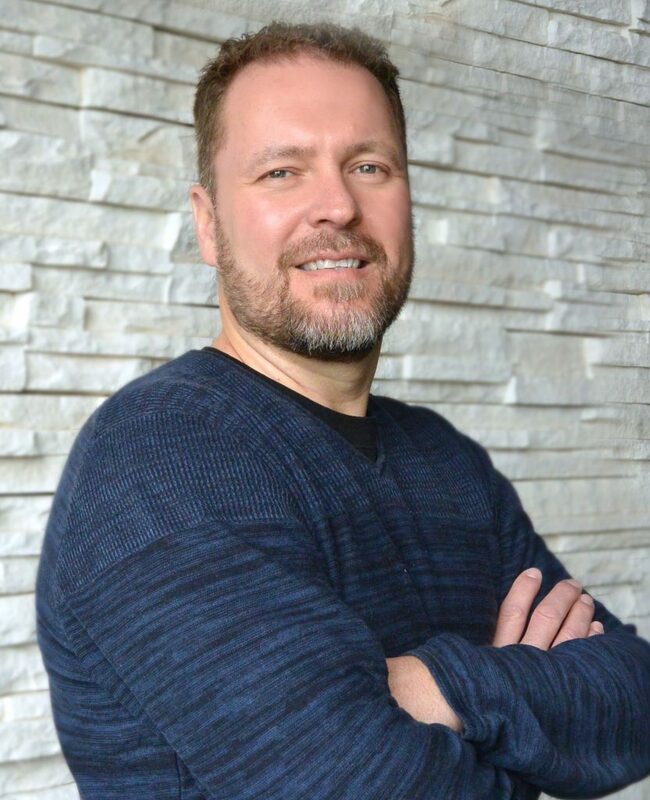 Congratulations to Lindsey Little, New Home Specialist and REALTOR® on being our March Sales Leader! 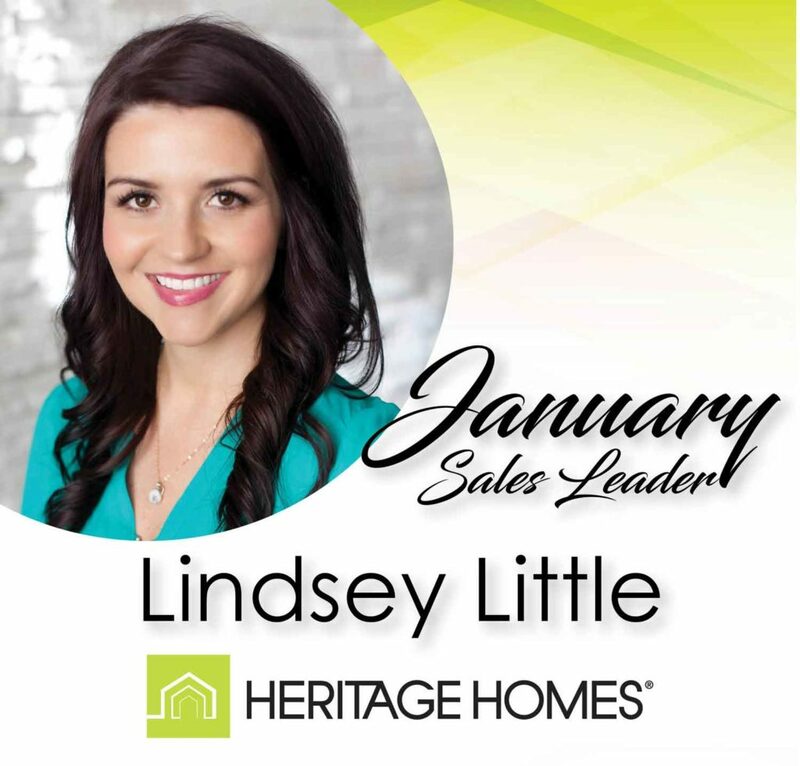 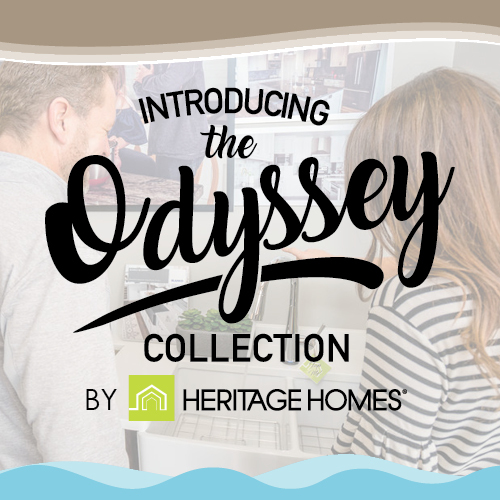 For more information, you can contact Lindsey at 218-234-1469 or lindsey@heritagefargo.com! 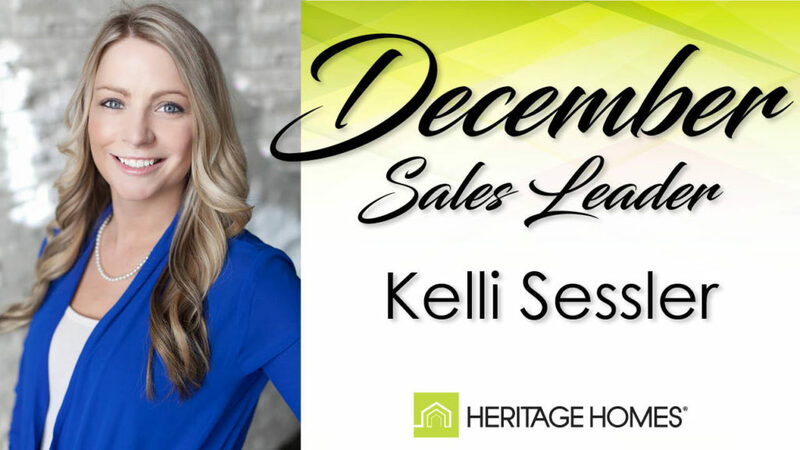 Congratulations to Kelli Sessler, New Home Specialist and REALTOR® on being our December 2018 Sales Leader! 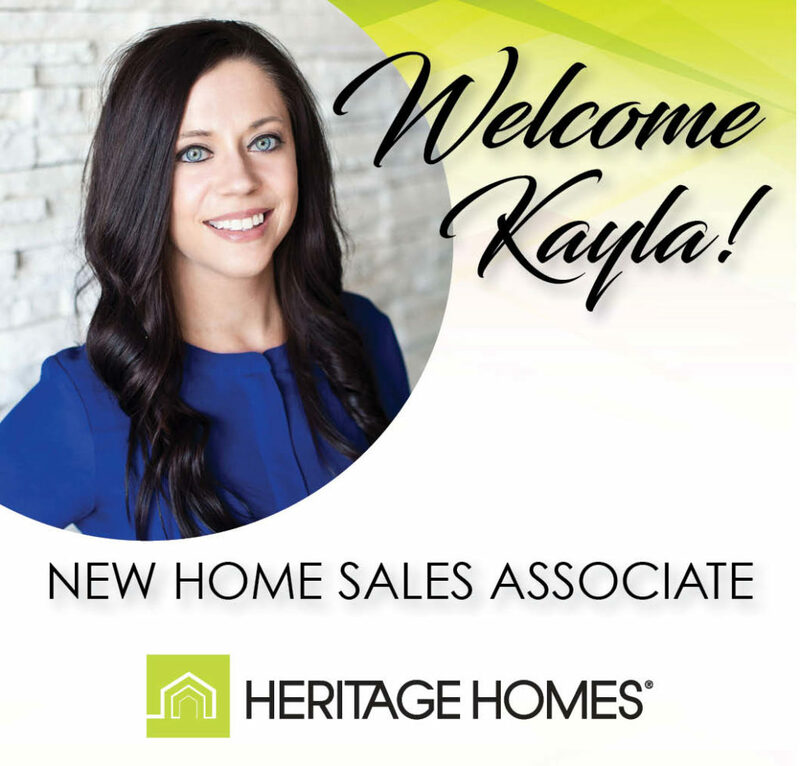 For more information, you can contact Kelli at 701-540-8172 or kelli@heritagefargo.com!